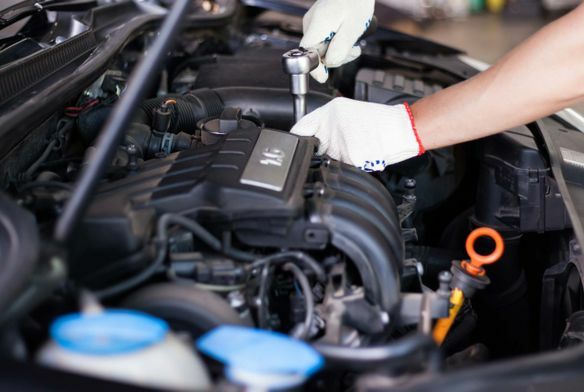 Bay View Auto Service is your trusted auto service partner with more than 20 years of experience fixing and maintaining cars. Let us know what you need and we'll get it fixed! Write a few lines about a service or product you offer - or a brief introduction to the company or the staff members. Bay View Auto Service is your trusted auto service partner with more than 20 years of experience fixing and maintaining cars. All our mechanics are ready to help - let us know what you need and we'll get it fixed! Encourage visitors to fill in the form. Remember, you can always add more fields, radio buttons, checkboxes, etc.